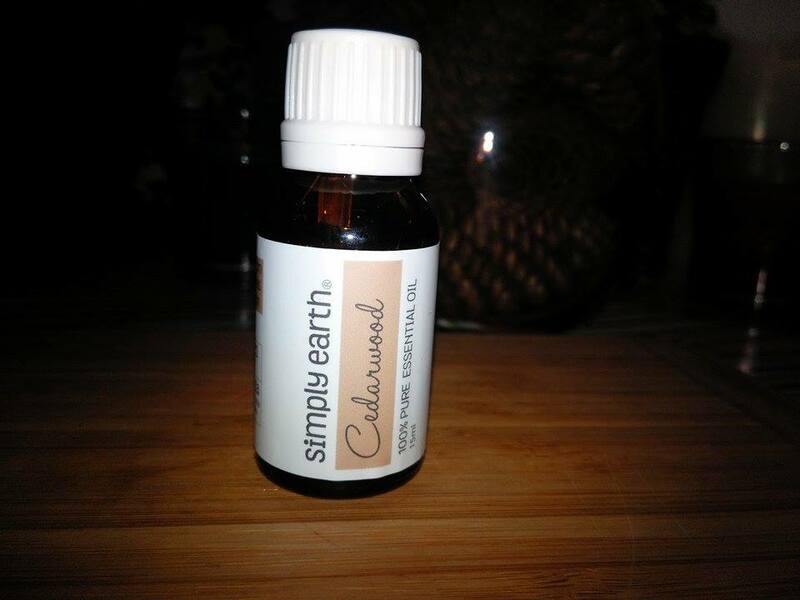 Cedarwood Essential Oil - 100% Pure - Non-Toxic - No Additives - Unfiltered and Undiluted with No Fillers. Diffuse for aromatherapy benefits, nervous tension, and stress; great for acne and psoriasis; and see recipes for more ideas. Also called Tibetan Cedarwood, the Himalayan Cedar is a tall, evergreen tree that grows up to 50 meters or more in height. 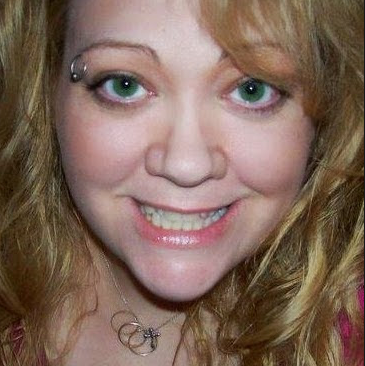 High. It grows extensively on the slopes of the Himalayas in northern India, Pakistan and Afghanistan. 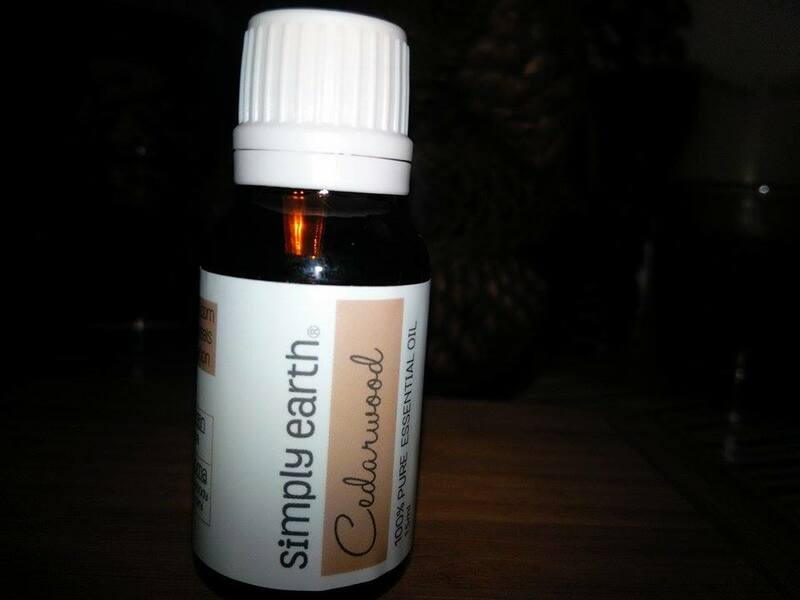 Being a collector of essential oils, I was happy to get this Cedarwood 100% pure natural oil from simply earth. I chose this scent because I grew up with a Finnish Grandmother who had a lot of cedar chests in her home and cedar trees around her property, so the smell of cedar brings back happy memories of my Grammas house. 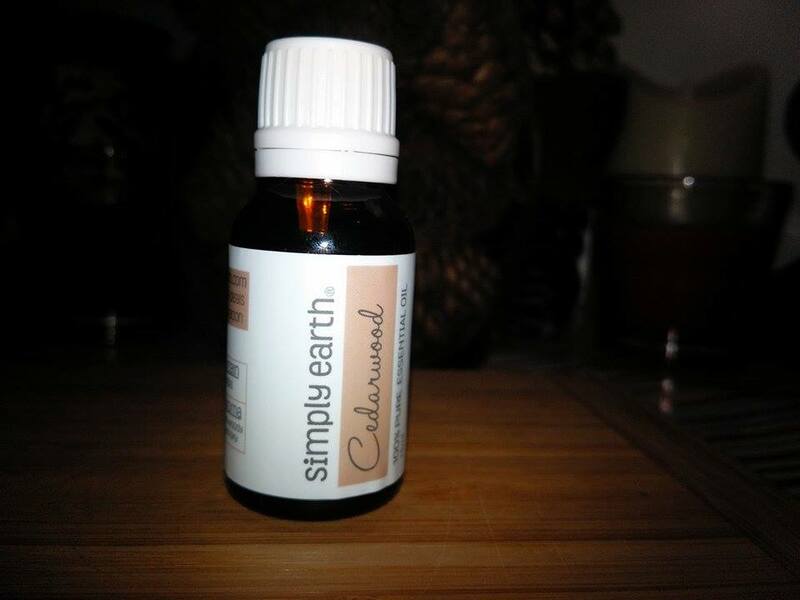 I really like the scent and it works great in my diffuser to calm nervous tension in the room. I like all the benefits of cedarwood, from skin ailments like acne and psoriasis to its therapeutic uses as a diuretic, expectorant and stimulant. 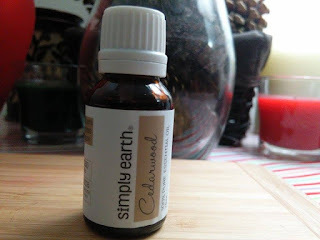 I think this is a nice essential oil to add to my collection and I recommend it.